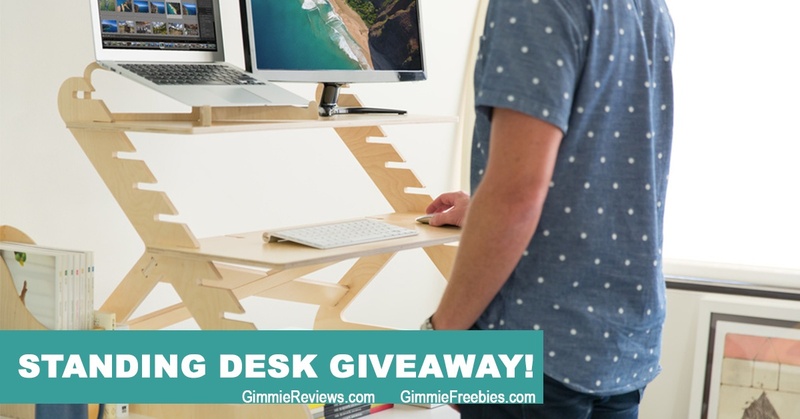 Enter to WIN a Standing Desk from ReadyDesk! $159 value! Did you know, standing 3 hours a day, 5 days a week = Burn as many calories as running a marathon PER MONTH! Grab your unique link after entering and SHARE!!!! for unlimited bonus entries!